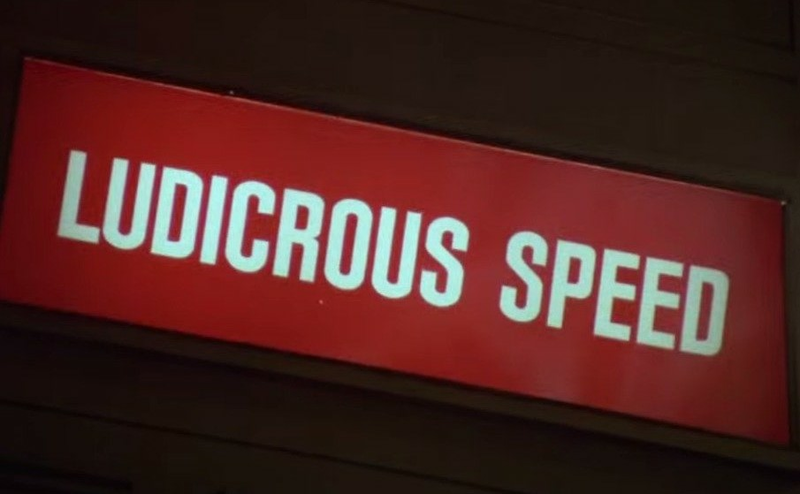 - I'll be there for you. 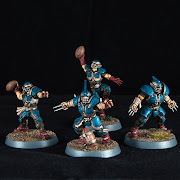 It's been a while since the last time but our speed painted corner is here again, more important than ever! 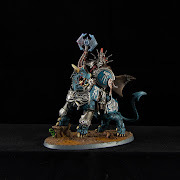 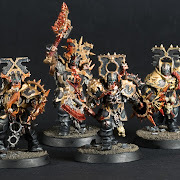 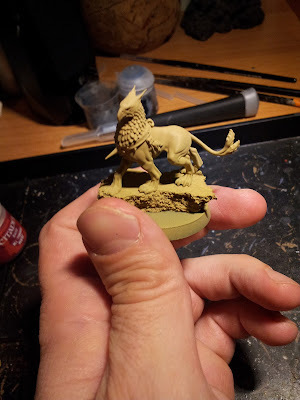 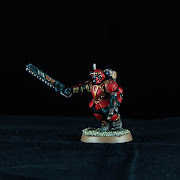 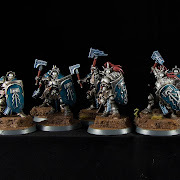 We all want to have painted minis on our tabletops and battlefields so better to know few tricks to make all the easier, when we're struggling for a good looking force but ain't aiming to win a Golden Demon with them! 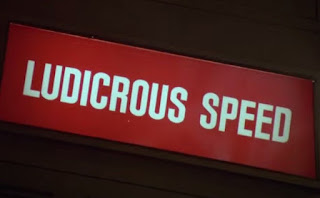 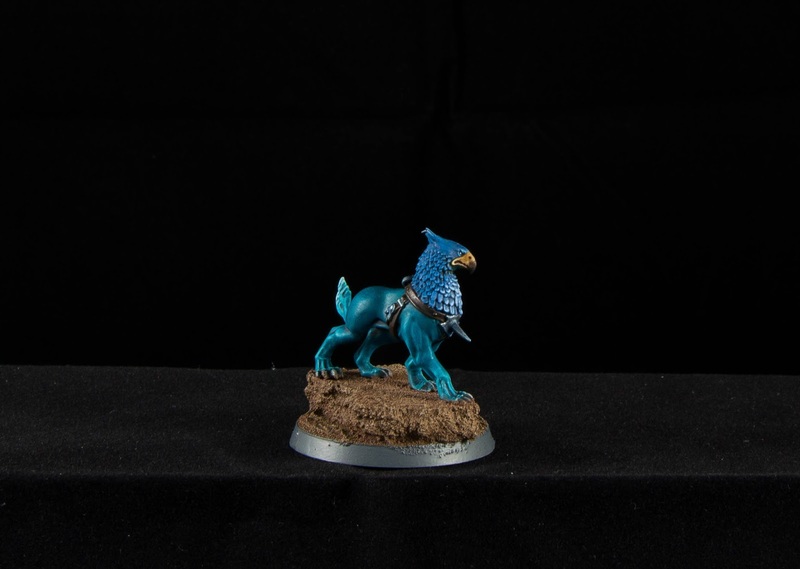 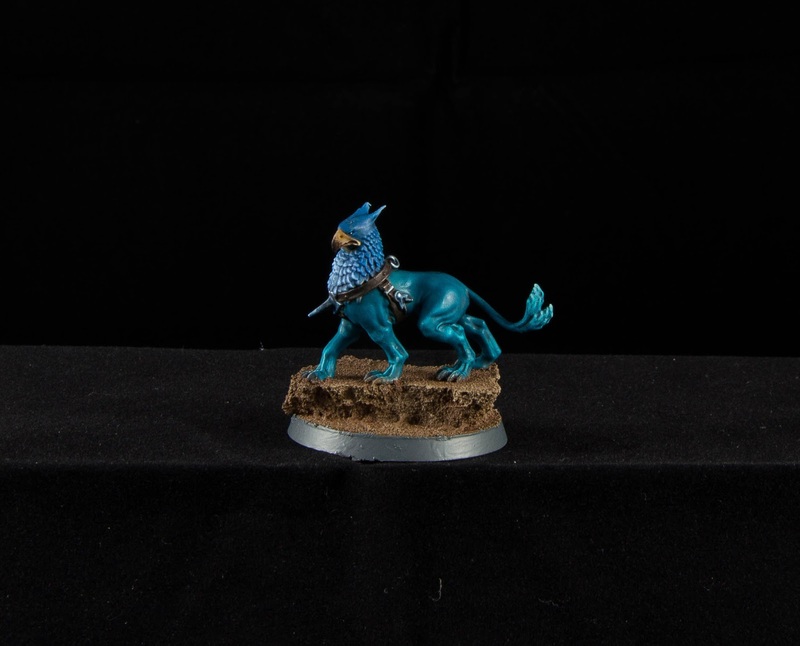 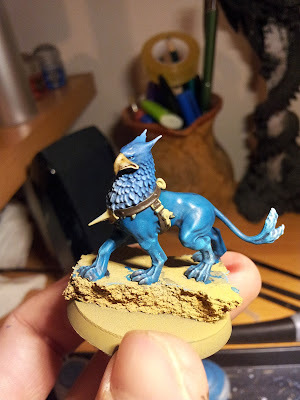 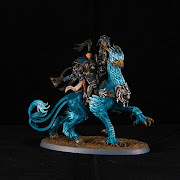 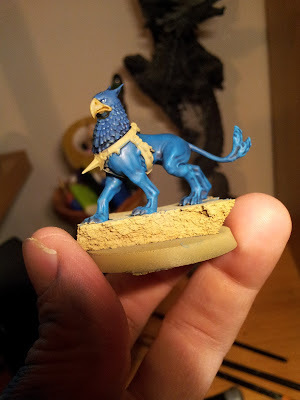 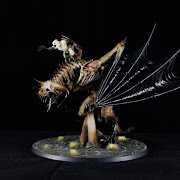 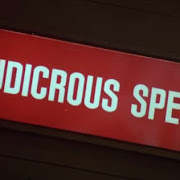 So, it's time for a ludicrous speed post for a ludicrous speed painted miniature; in the planned Guardians of The Ages army we've got on the desk a well known model of last generation, made for the first time in Warhammer Quest's Silver Tower and then put aside Lord Castellant and Veritant as loyal and mindful companion: Gryph-hound! Primer with a light tone of something; Zandri Dust for me, but plain white it's going to be good as well. 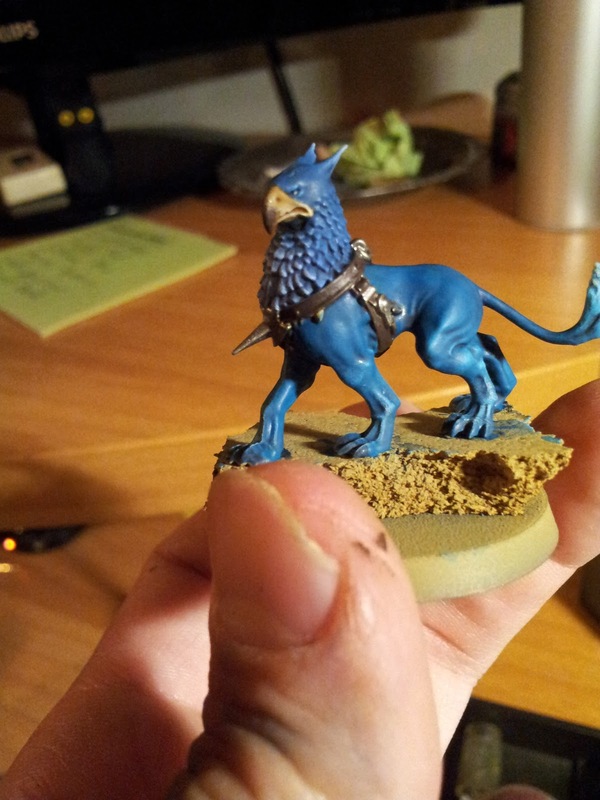 This will help you to obtain a lighter tone of blue with the second tone. 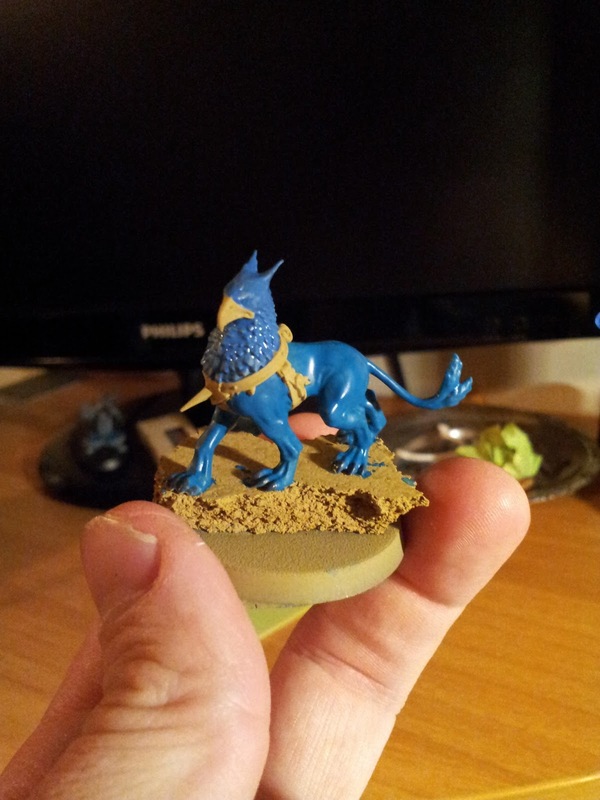 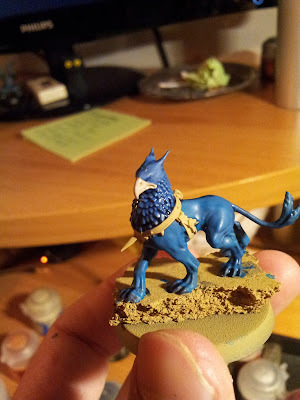 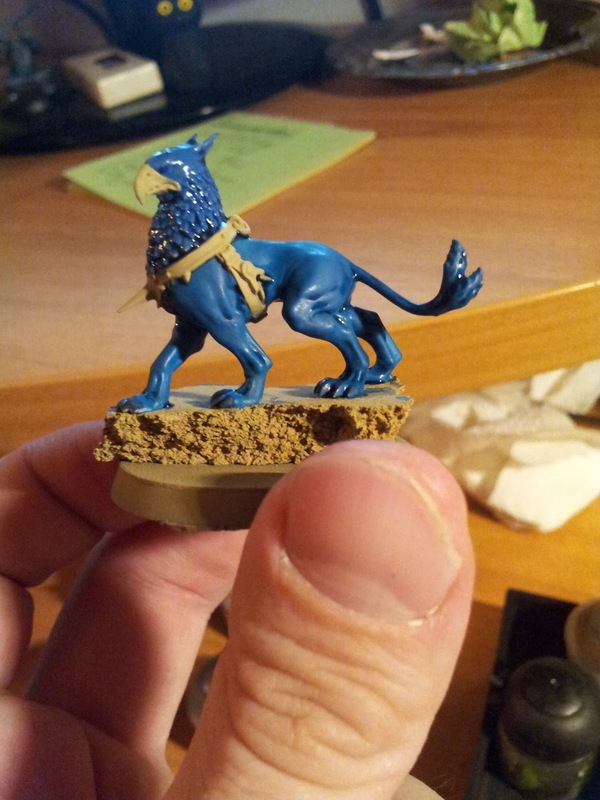 Coat the main body in Sotek Green and the feathering in Macraggge Blue, avoiding the beak. 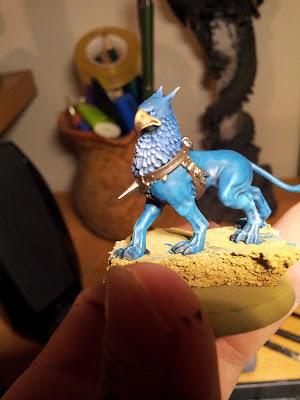 Mingle Nuln oil and Drakenhof blue with an idea of medium and wash all over. 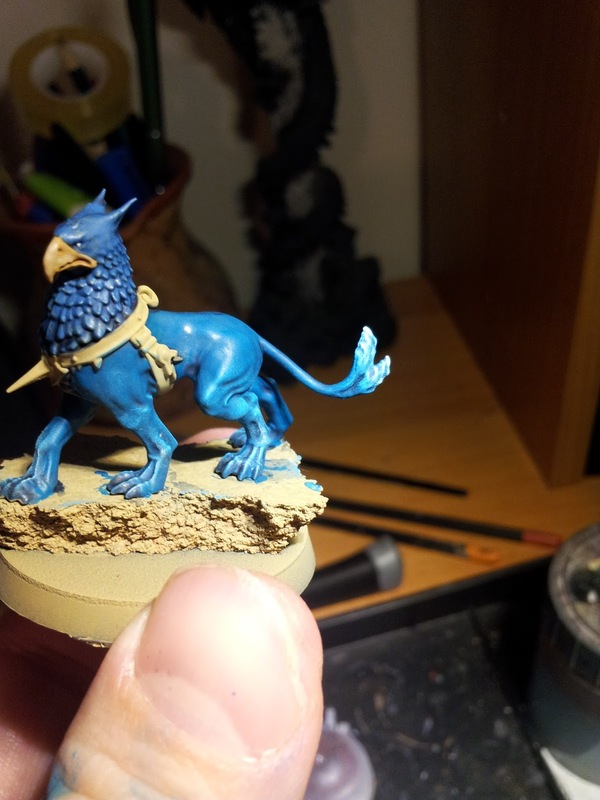 Two hands of Seraphim Sepia (yellow wash) will be good for beak's shading. 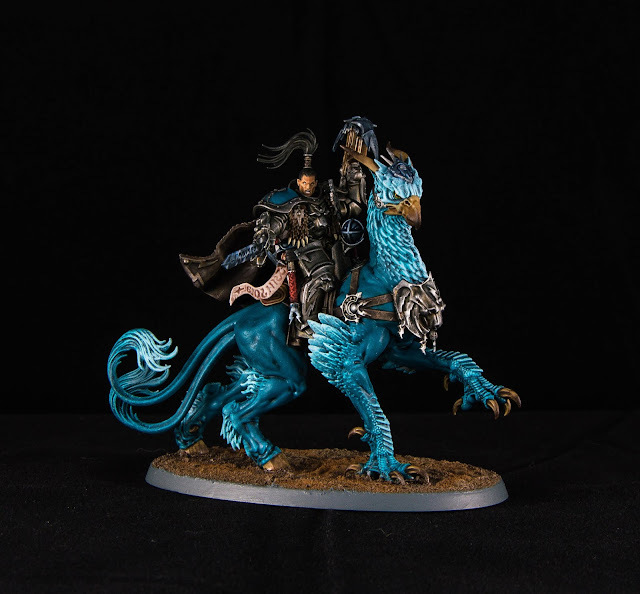 Use a very light grey to paint eyes, such Ulthuan Grey. 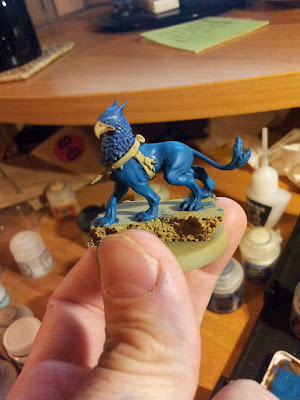 Drybrush all the body with Sotek Green again. 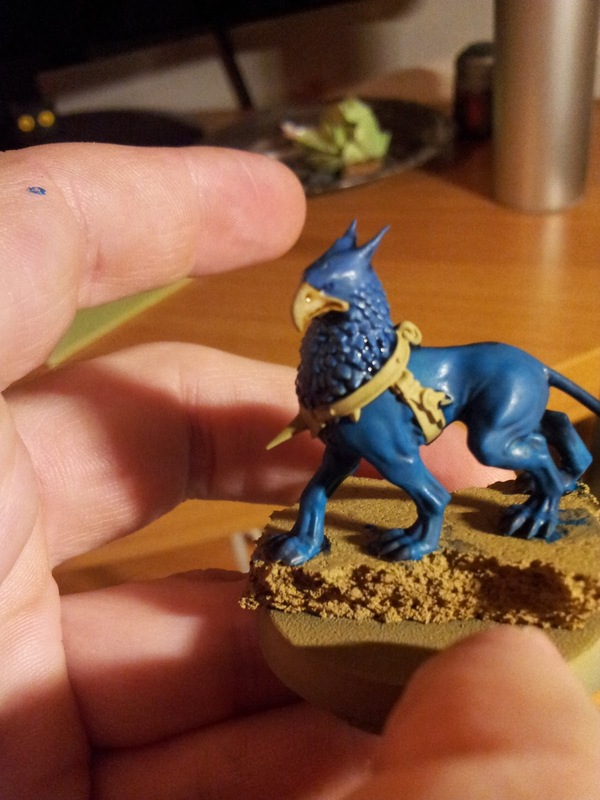 ...Baharroth Blue, start to be very gentle with your brush. 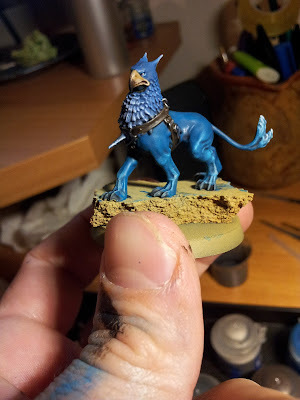 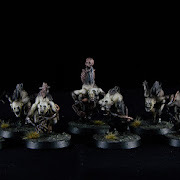 Finish highlighting him with Blue Horror! 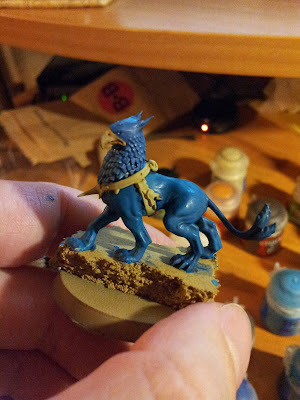 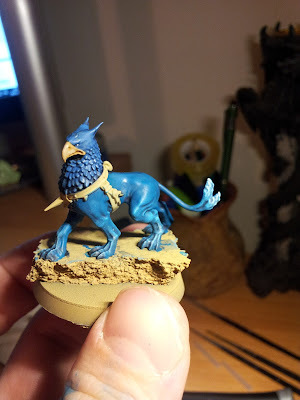 For the feathering grab Macragge Blue and drybrush gently, finish with Lothern Blue, always in dry. adding some Blue Horror to catch the light. Start to darken the beak's tip with Nuln oil. You need more than one hand. 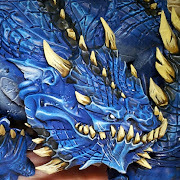 You can add some highlight just under eyes and to the ear's tips, with Baharroth and then Blue Horror. 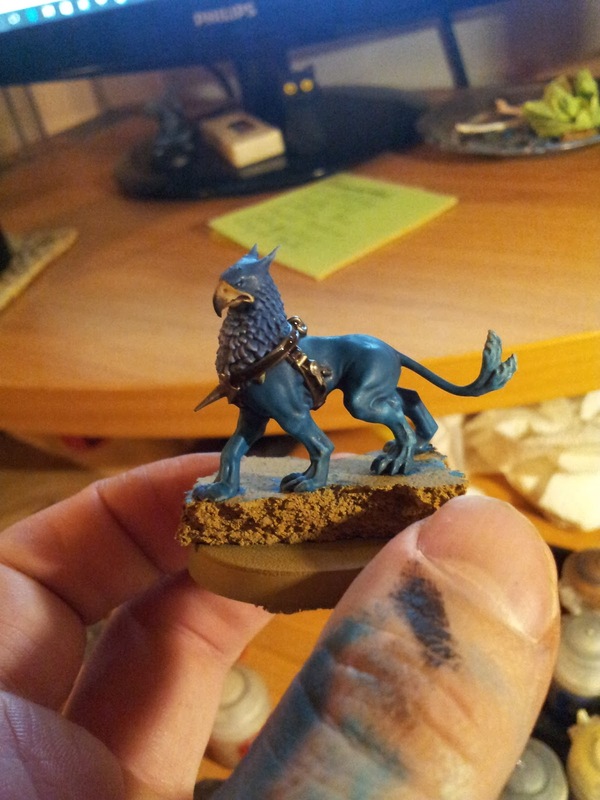 Paint leather in Dryad Bark and metal in Leadbelcher. 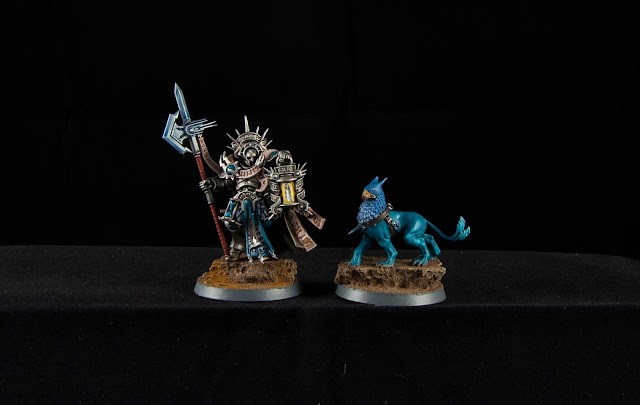 Wash leather with Agrax earthshade and metal with a mix of Drakenhof and Medium, just 1:1... for a more detailed post about Guardians of the Ages metals go here. 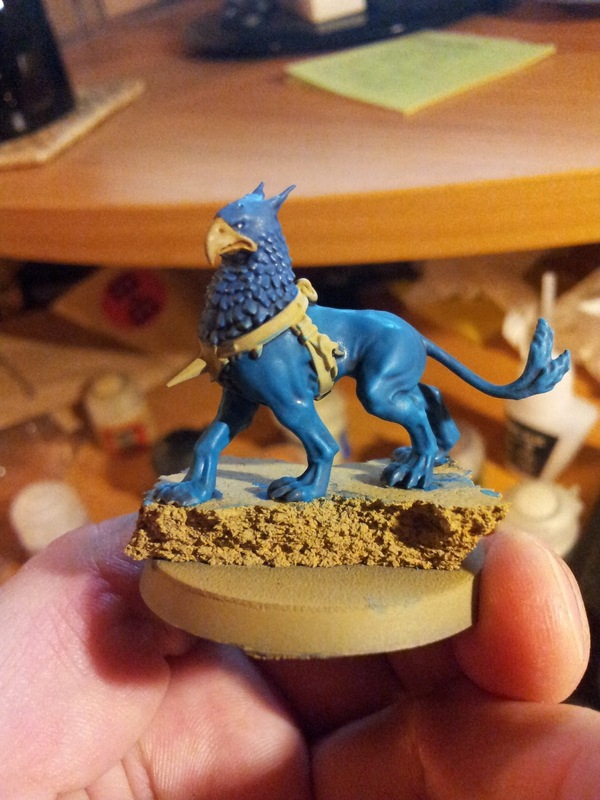 Drybrush, or layer, just a bit the leather with steel legion drab and Karak Stone. Add a 1:1 Medium-Blue Glaze (Guilliman Blue) to the metal for the blue-ish look. 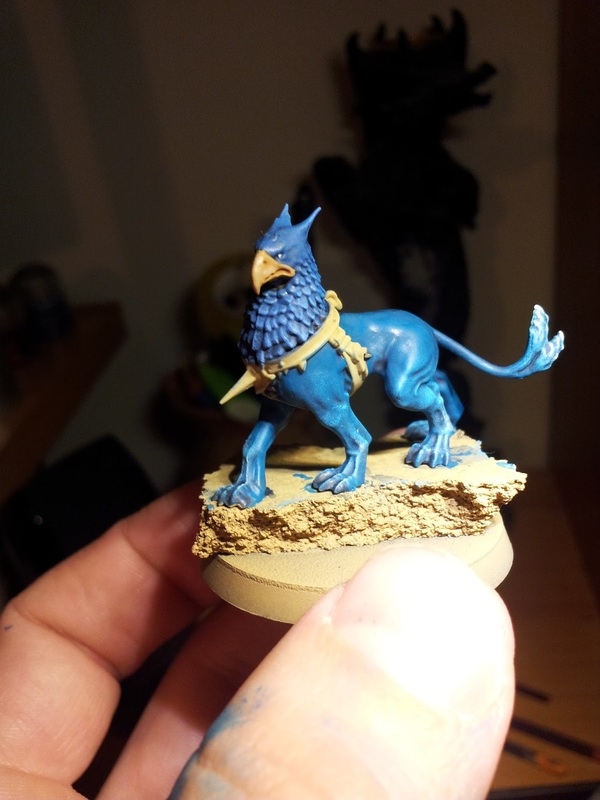 For the base also go here.